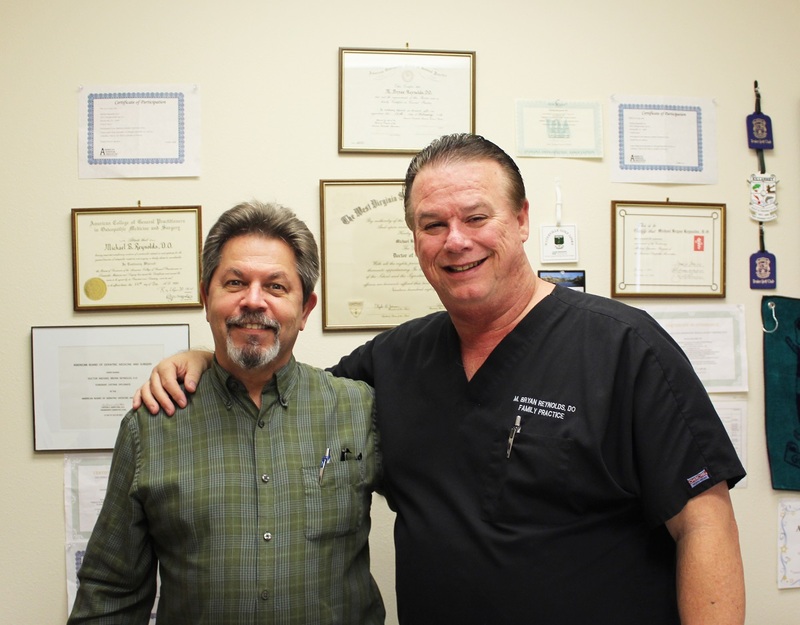 Meet Dr. Michael Bryan Reynolds and Michael Laird, ARNP. Dr. Reynolds is from a small town in West Virginia, and Michael is from an area in Pennsylvania just north of Pittsburgh. Both come from completely different backgrounds yet make an ardent team. They have worked together for over five years at the Deltona Blvd. office in Spring Hill. Their thorough examinations have earned them an honest reputation for detailed patient care. Often patients are surprised by the measures they go through to interpret the full facet of their health. Growing up, Dr. Reynolds had two passions: science and helping people. Both passions helped propel him into a 33-year career as a revered physician.